These are so cool! 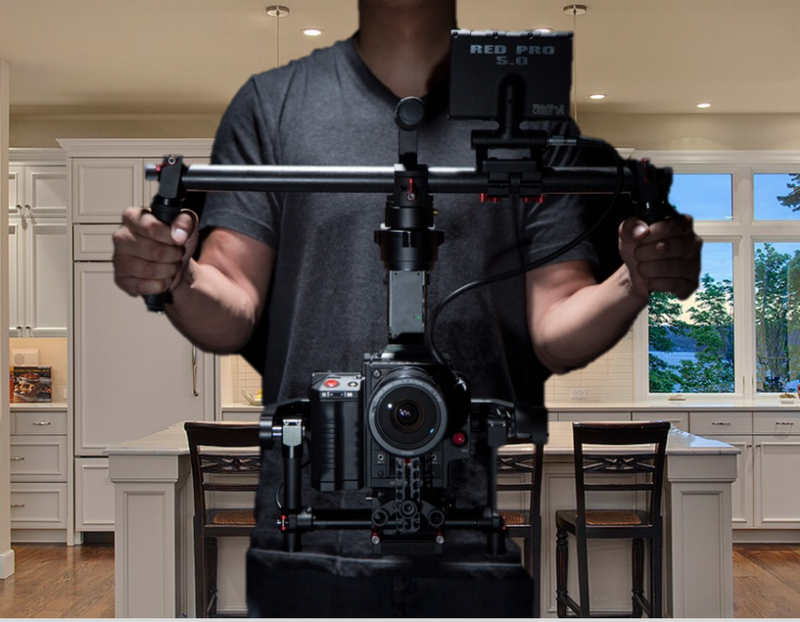 I can’t wait to try a before and after video on my next investor deal! Thanks!! We love the before and after videos, can’t wait to help with yours!